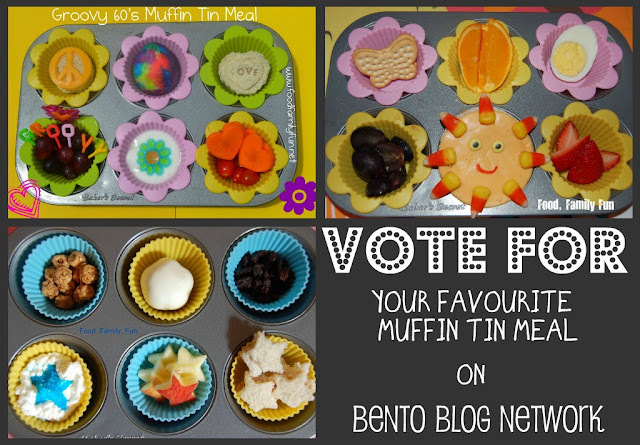 It's time to vote for your favourite muffin tin meal on Bento Blog Network. I entered a bunch and there are so many other fun ones to choose from! There are 2 votes allowed per IP. Vote here now! Voting is Wednesday & Thursday only.